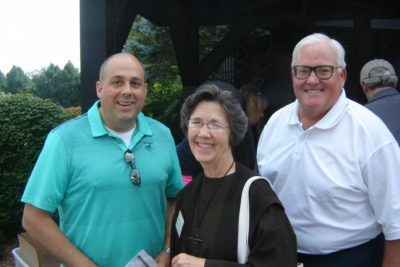 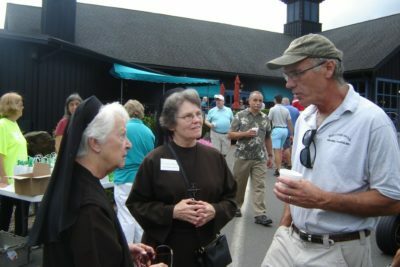 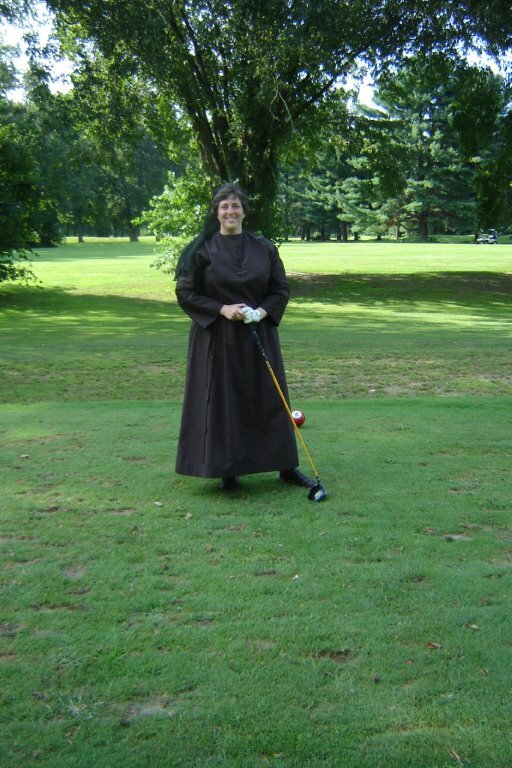 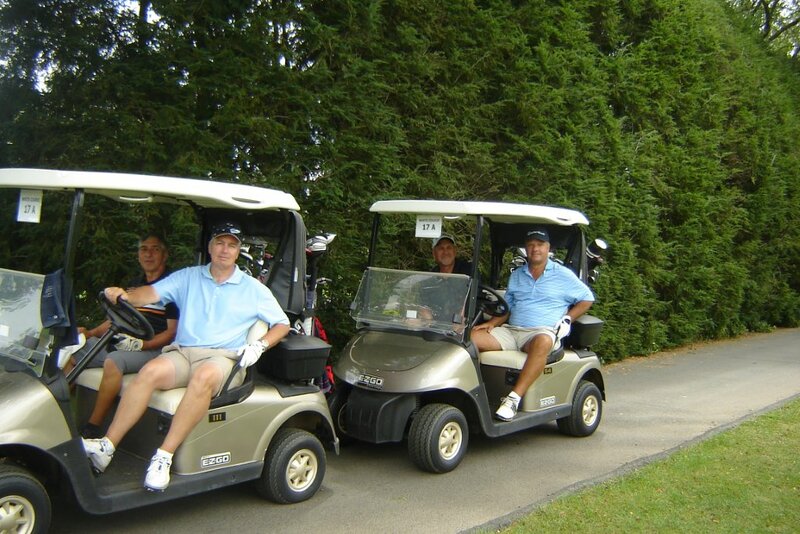 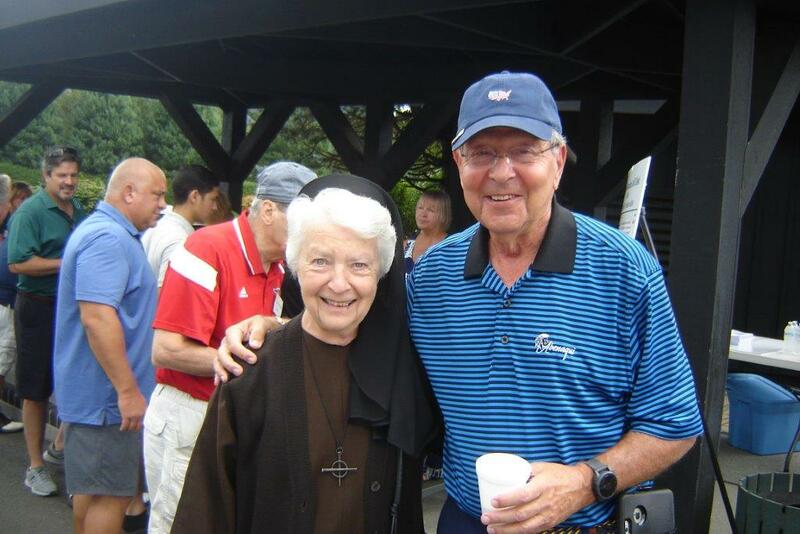 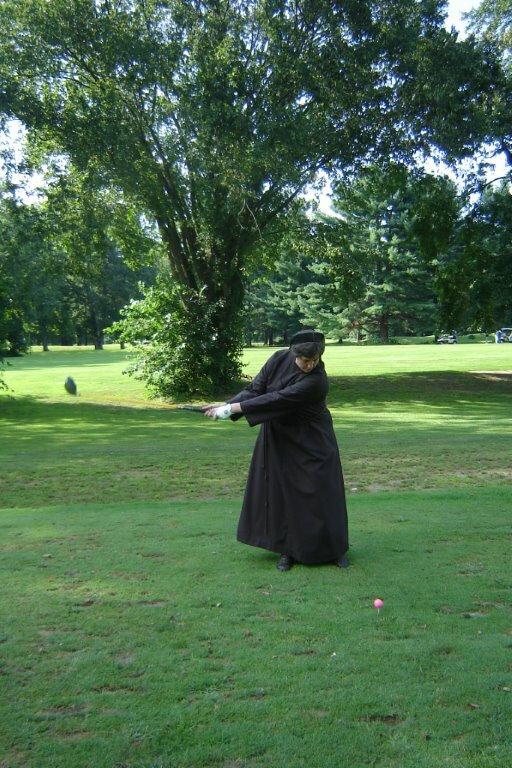 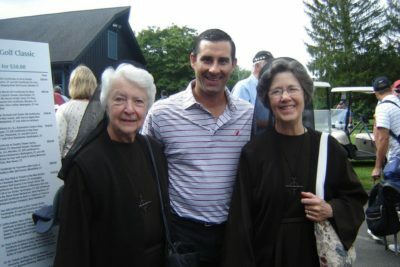 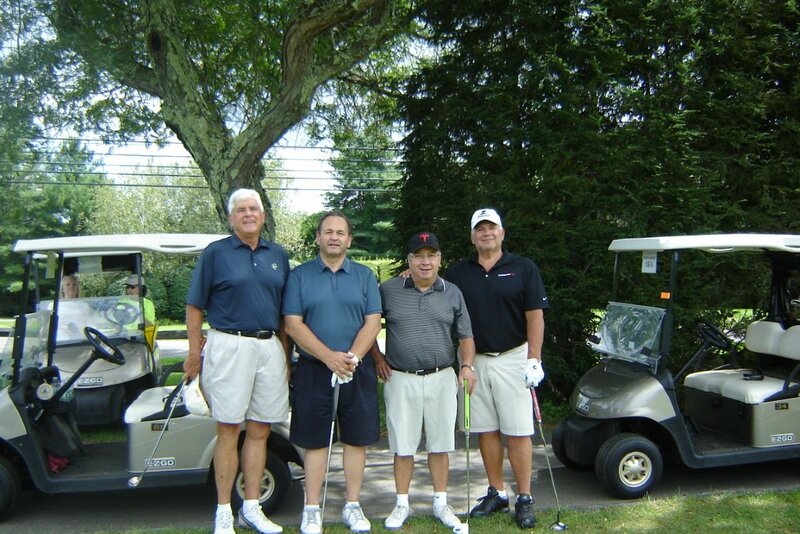 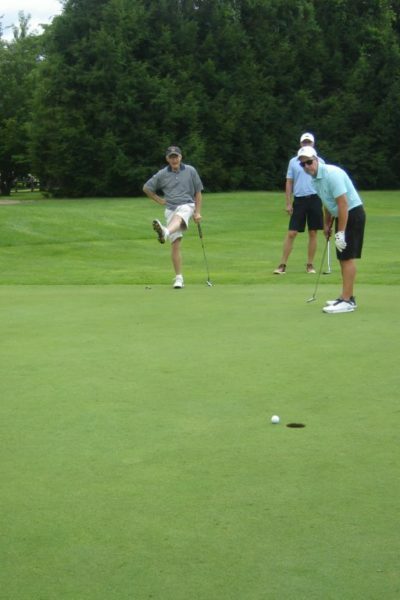 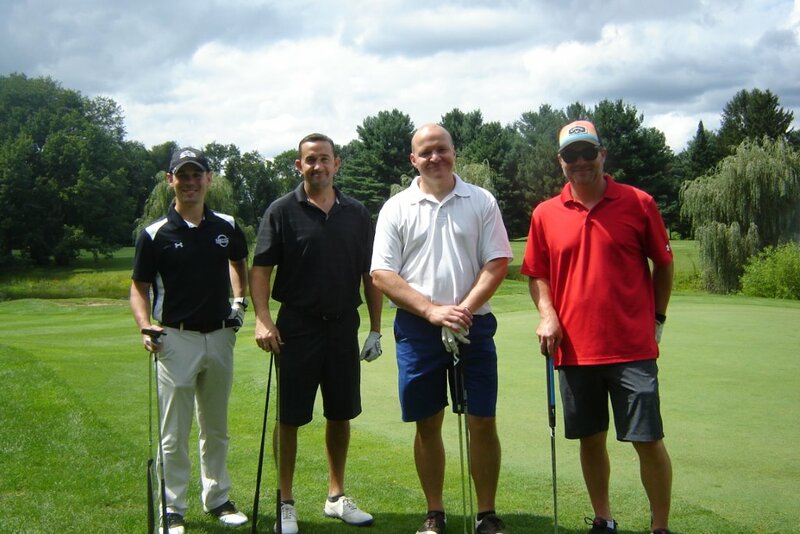 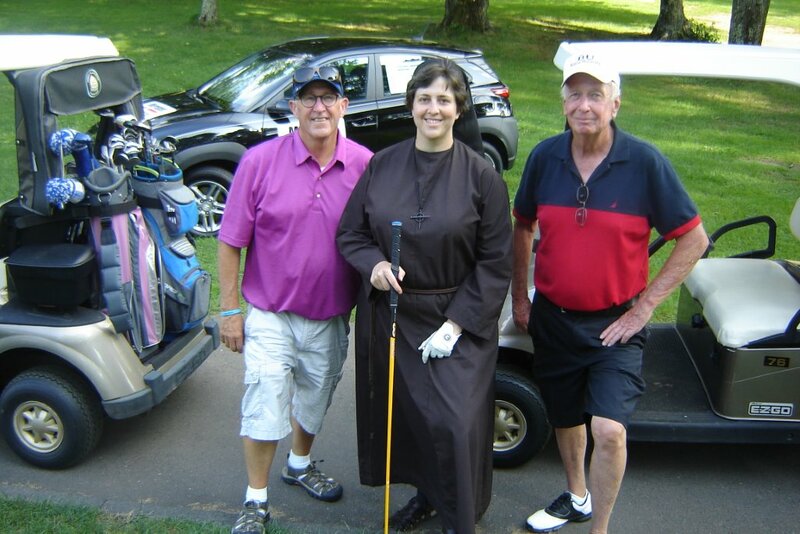 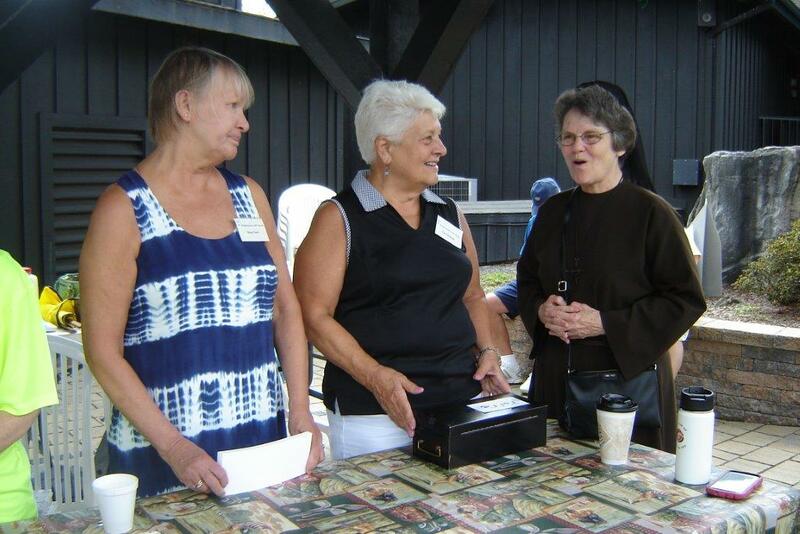 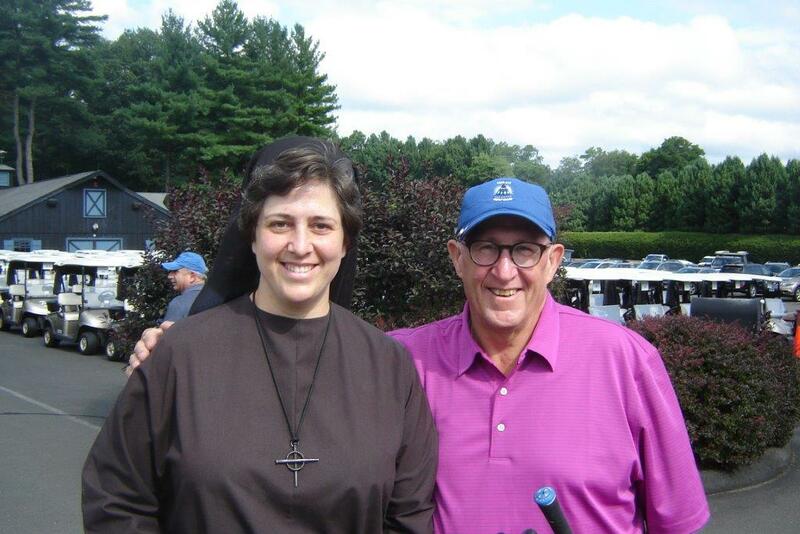 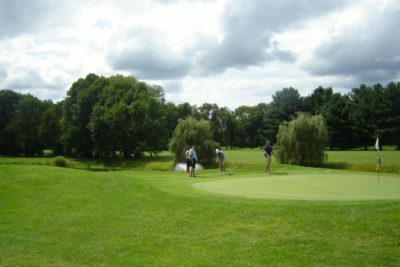 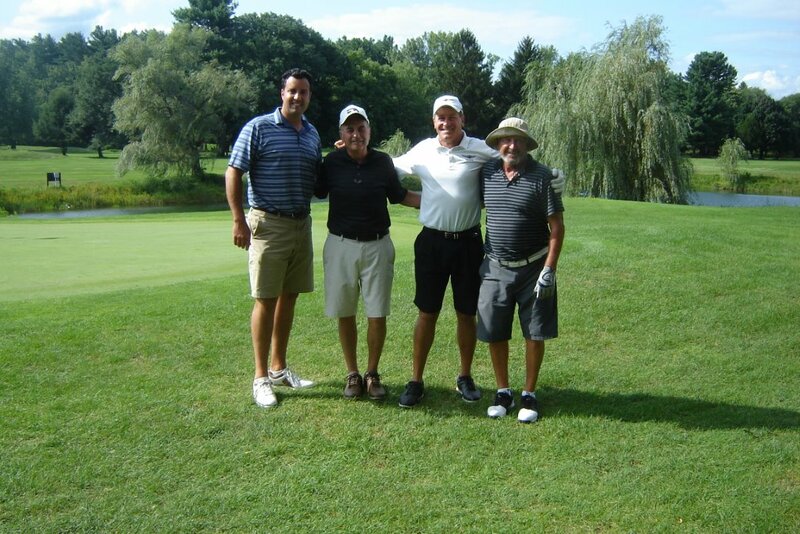 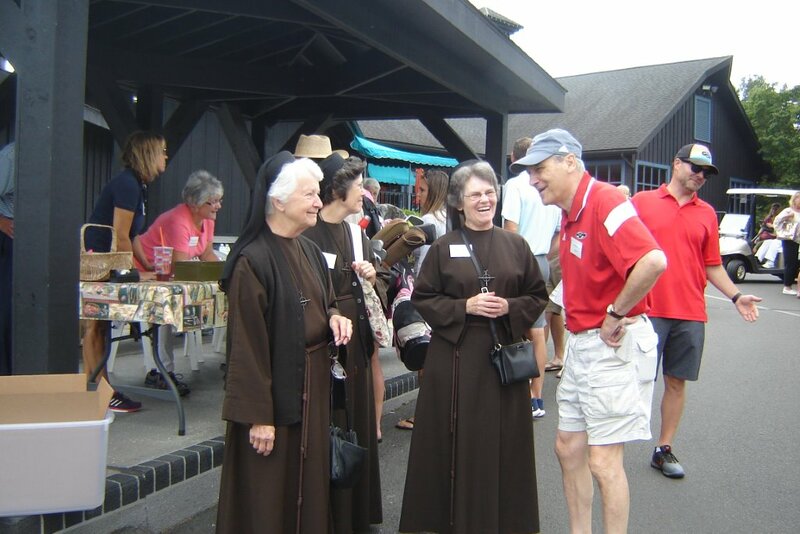 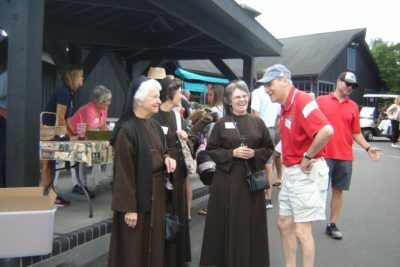 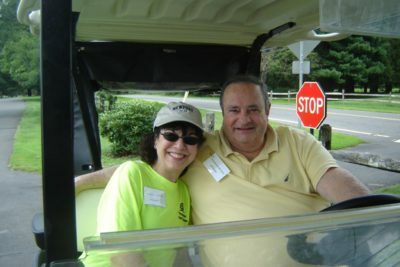 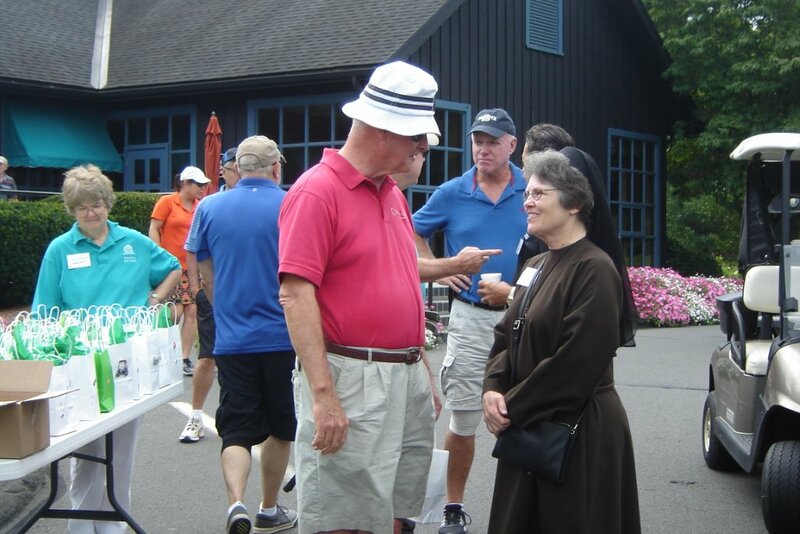 Thanks for a successful Franciscan Golf Classic! 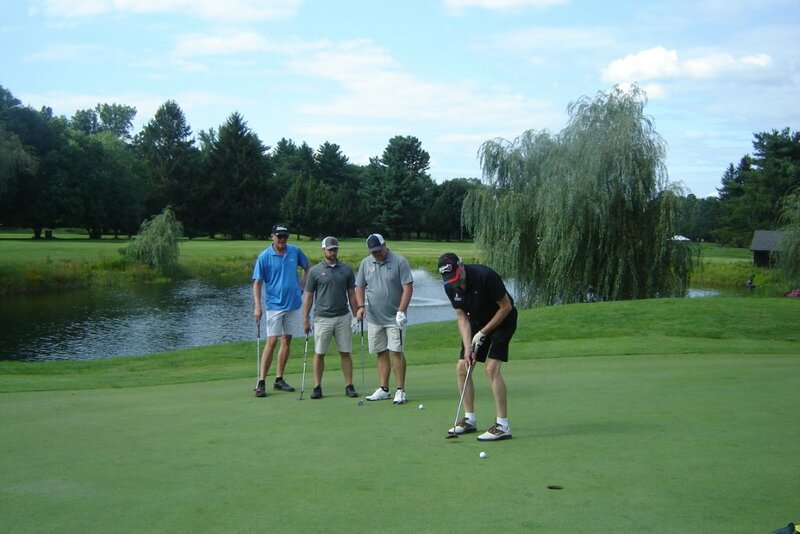 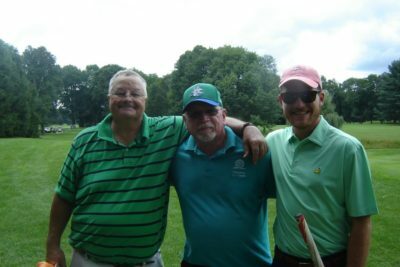 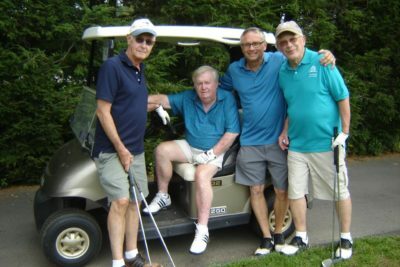 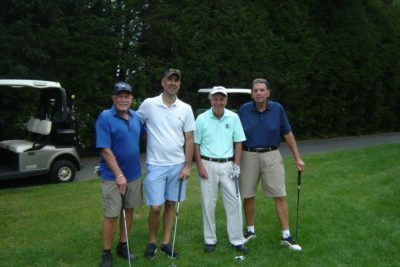 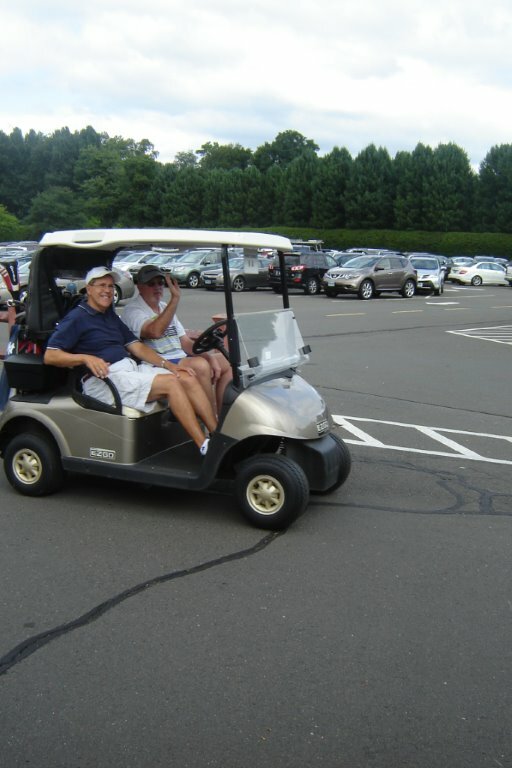 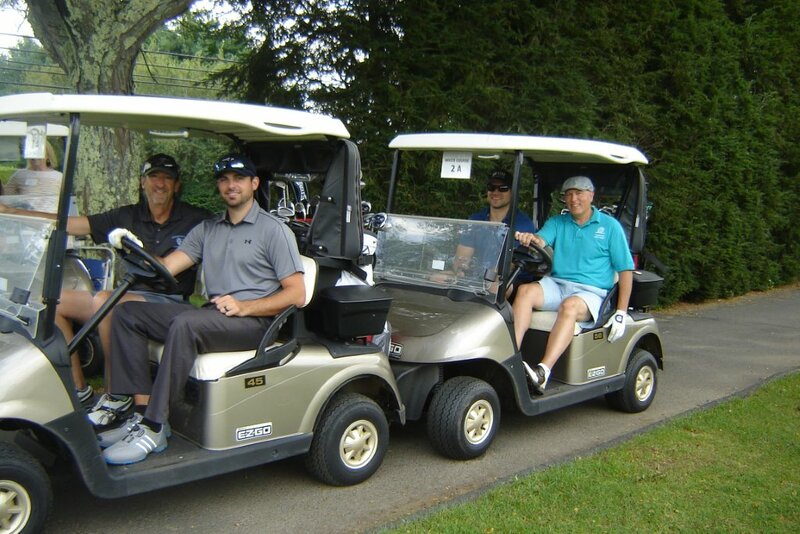 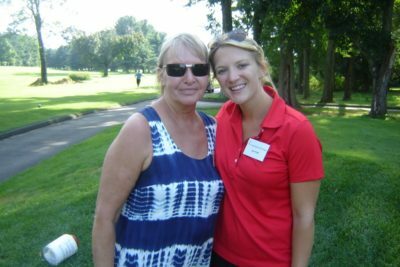 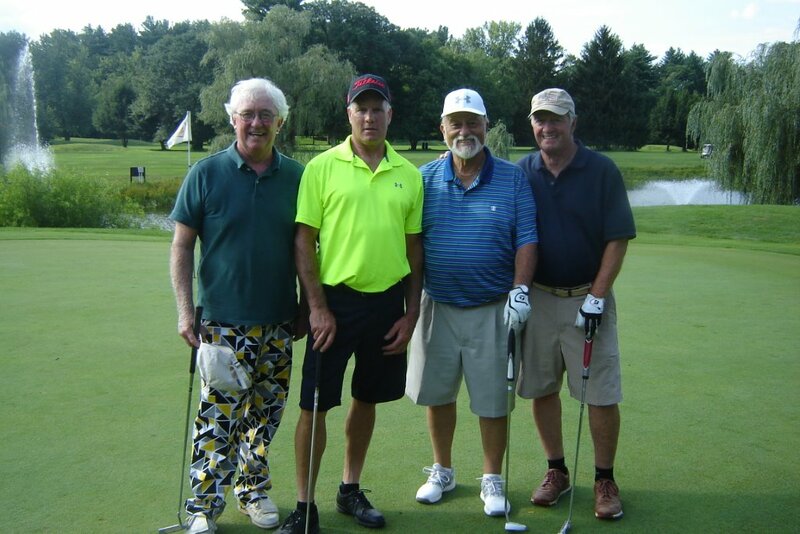 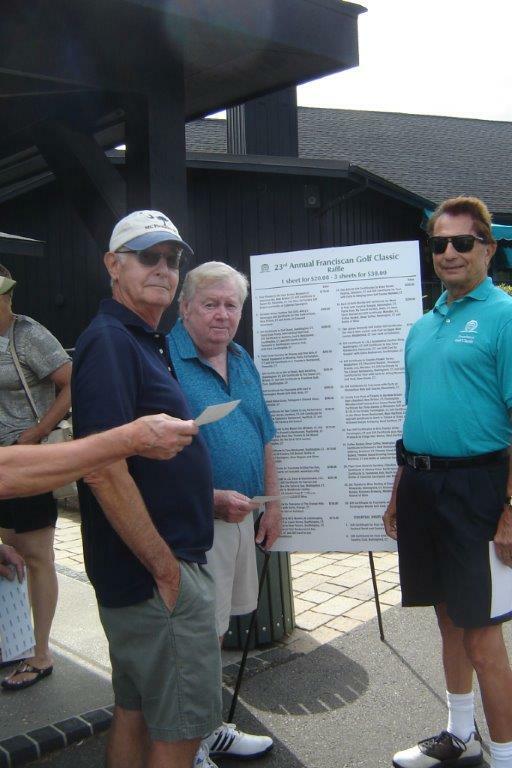 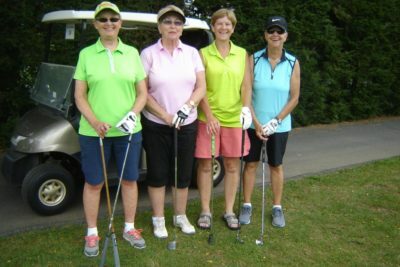 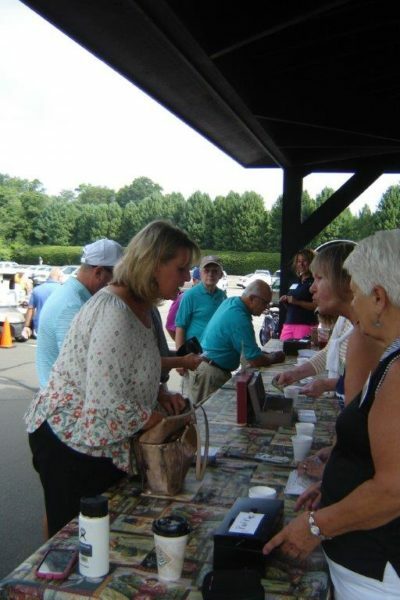 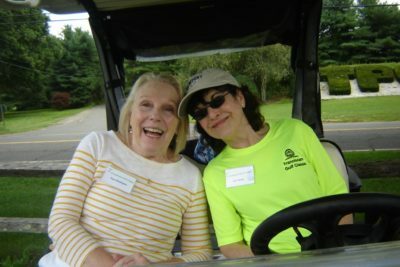 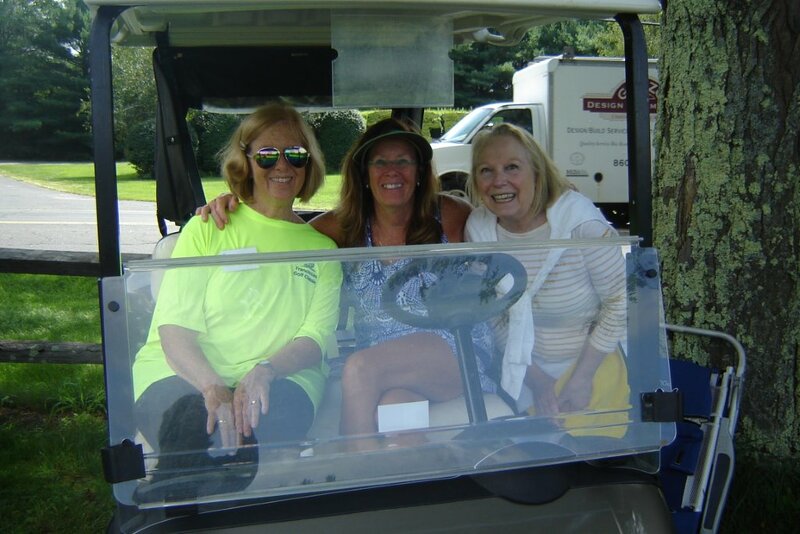 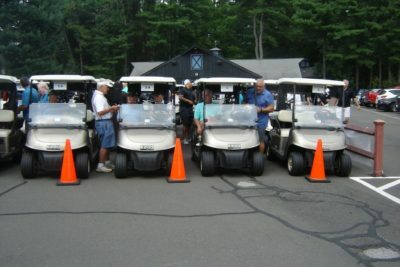 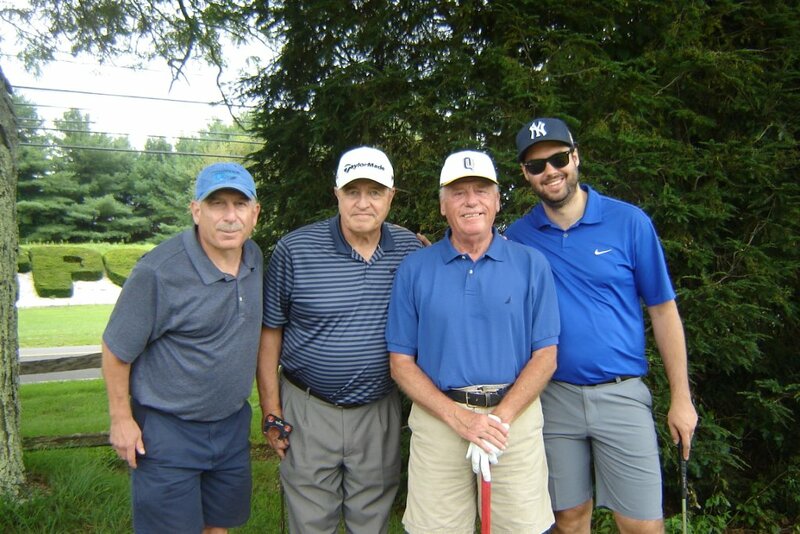 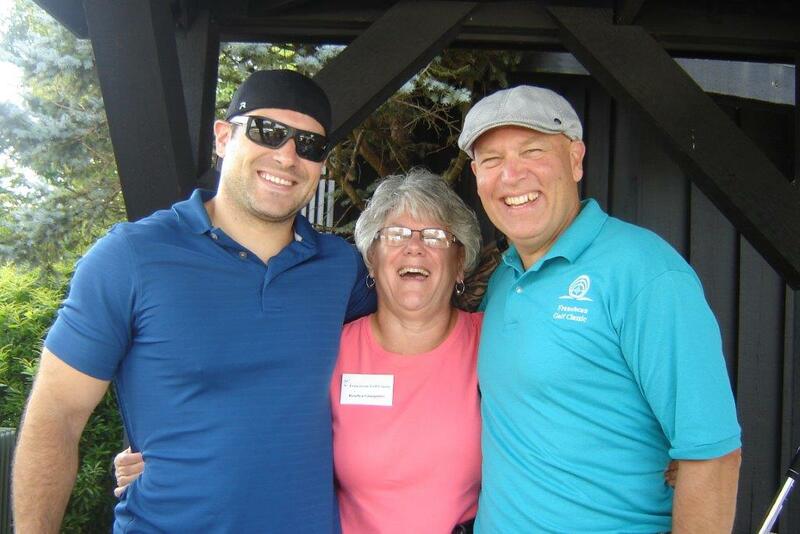 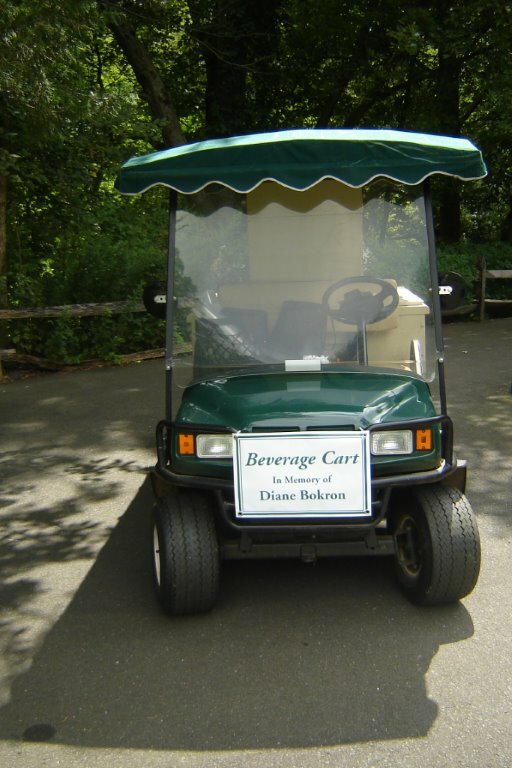 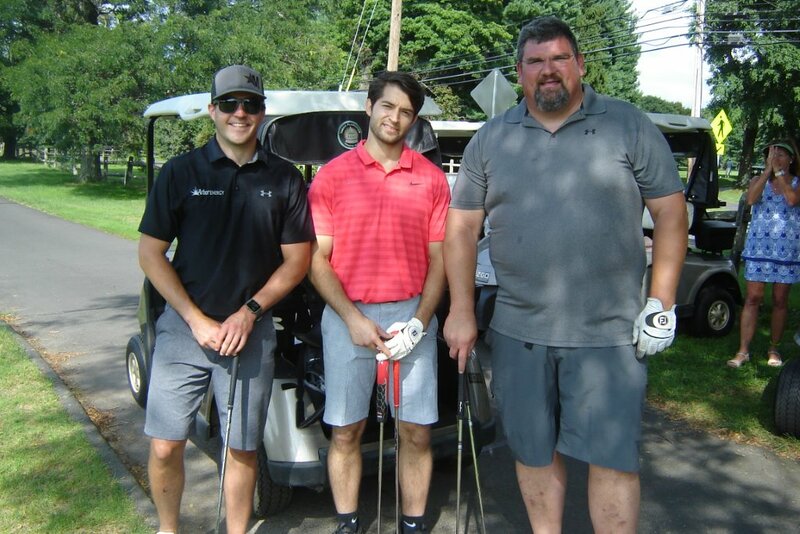 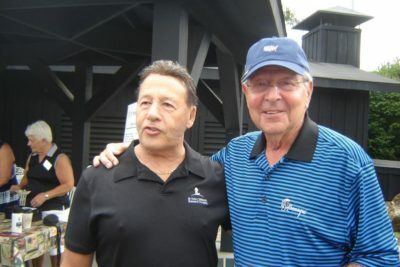 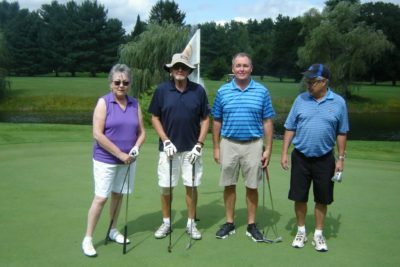 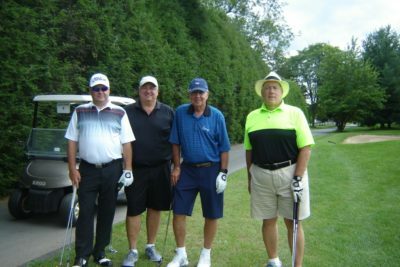 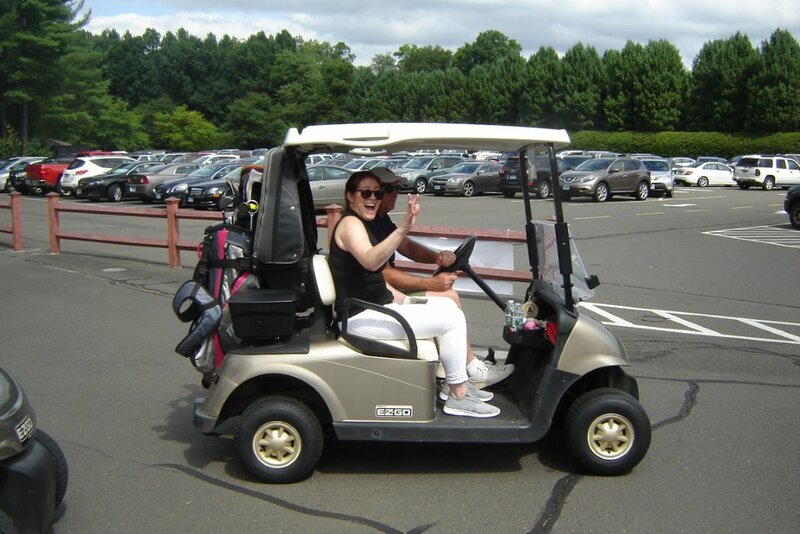 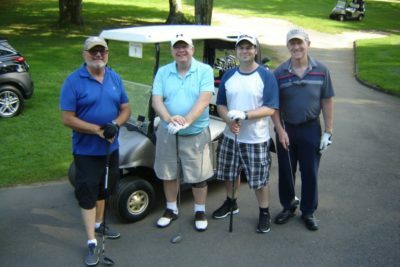 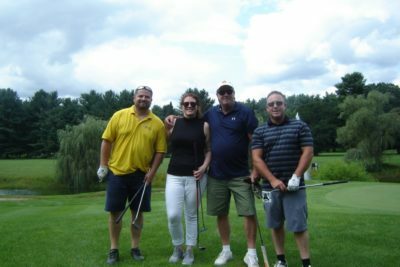 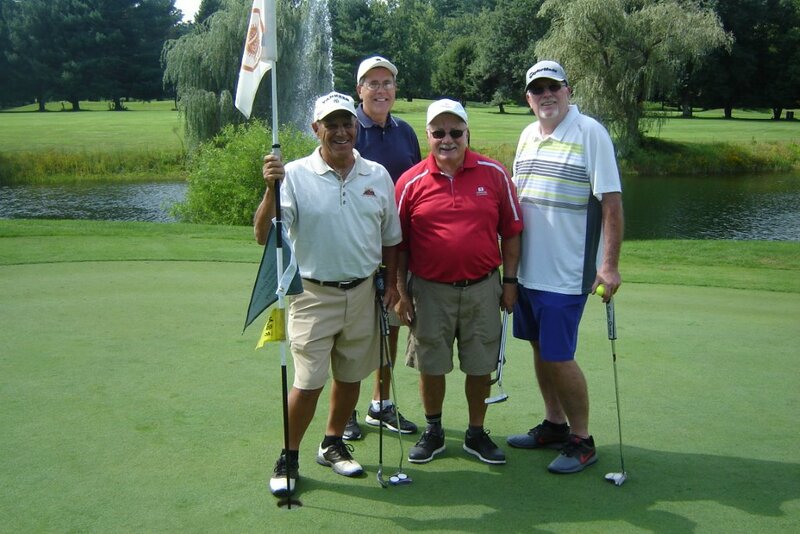 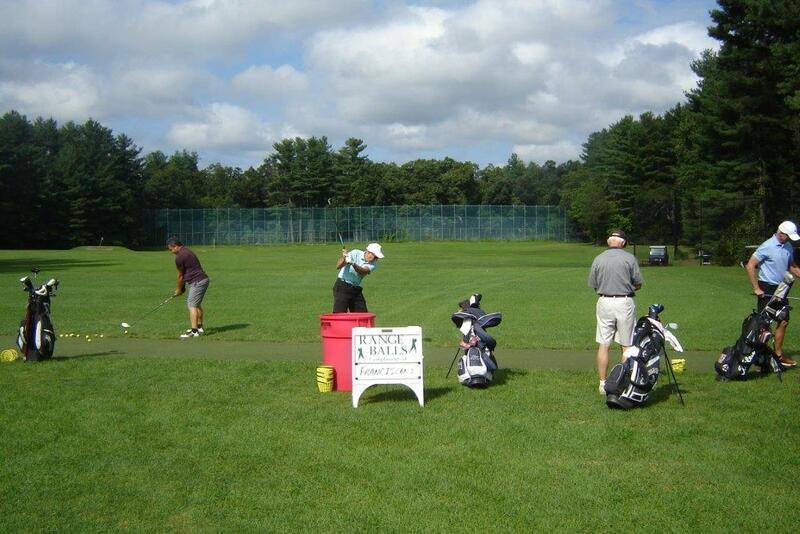 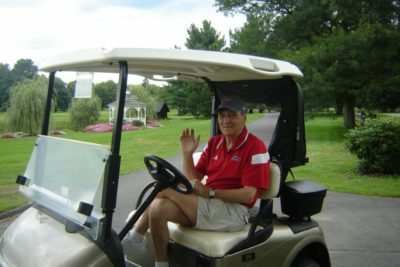 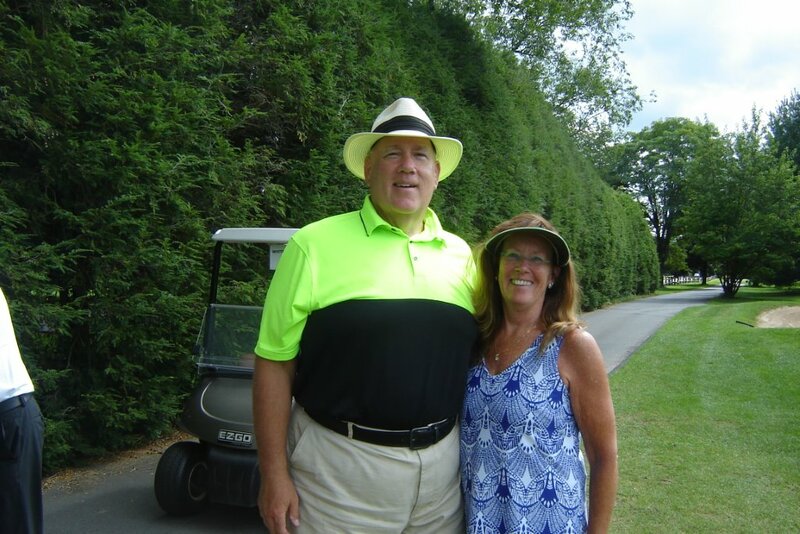 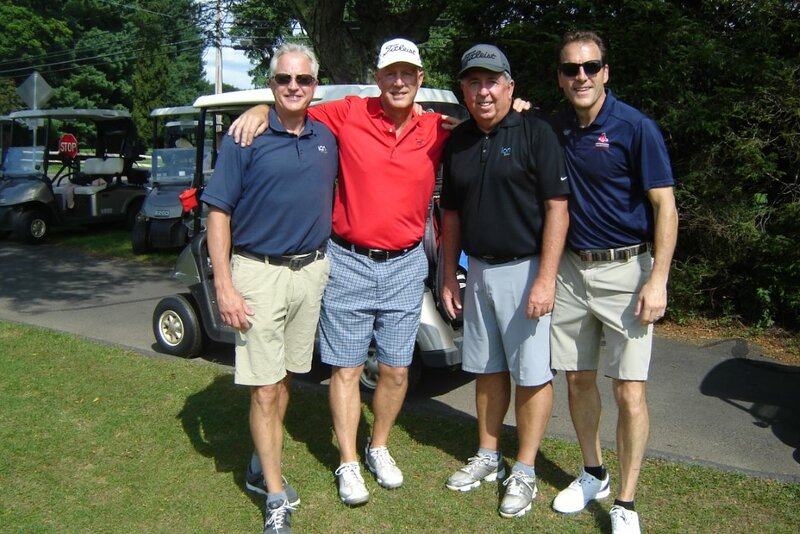 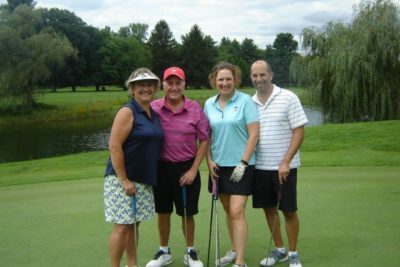 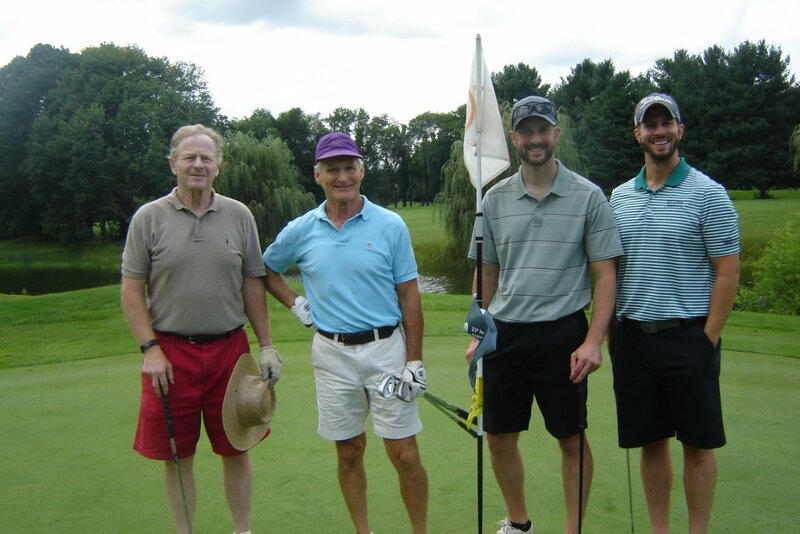 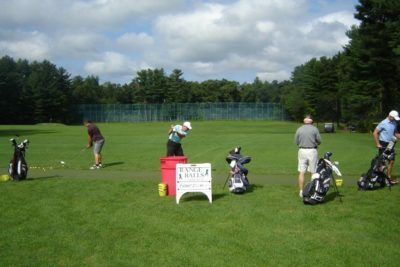 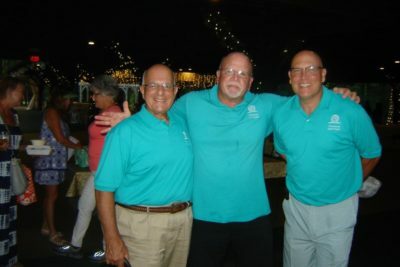 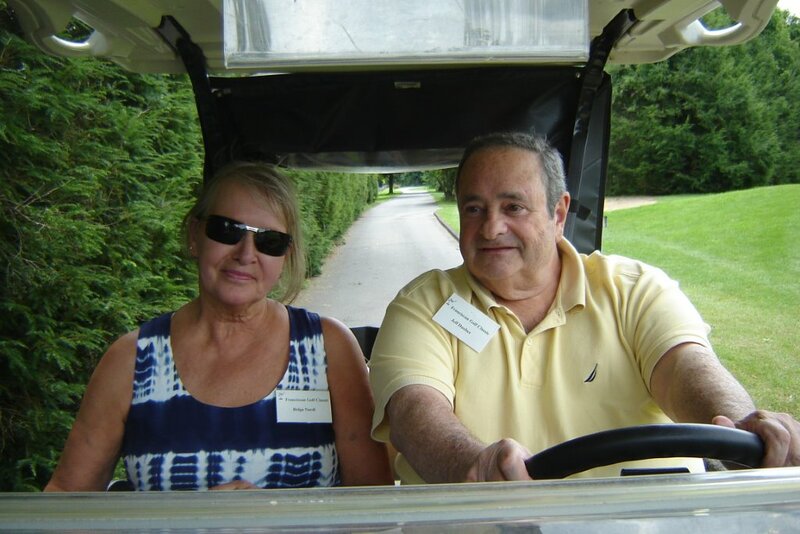 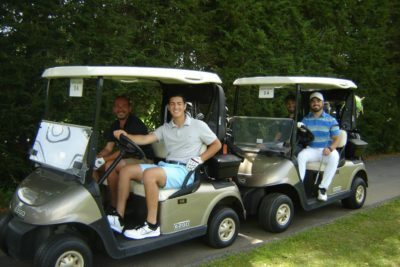 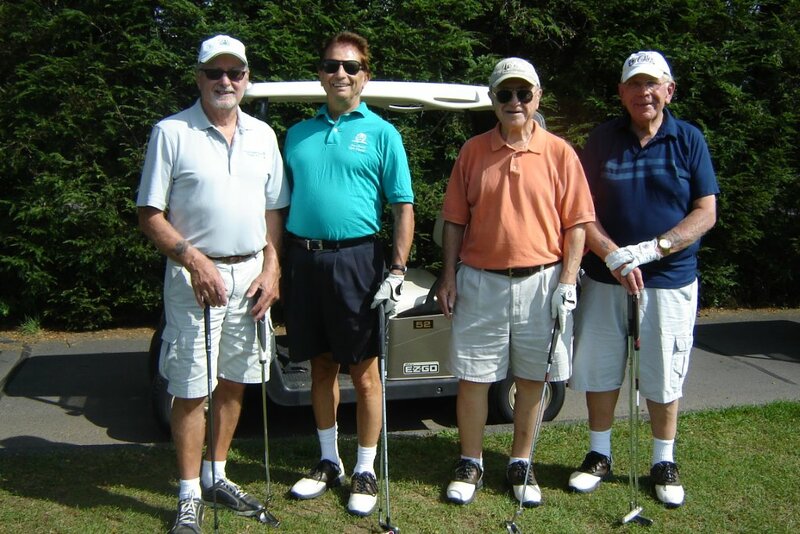 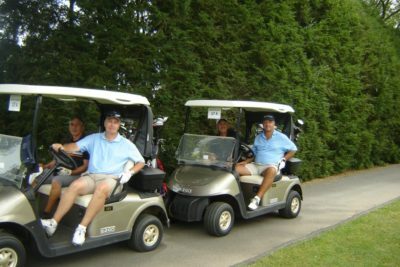 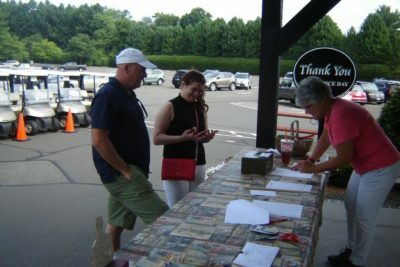 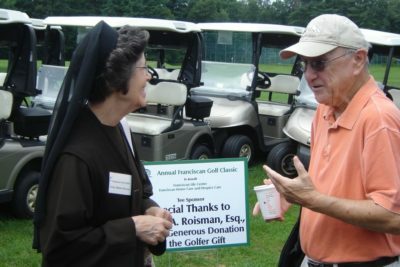 Franciscan Life Center and Franciscan Home Care and Hospice Care wish to thank all those who helped make the Franciscan Golf Classic such a big success! 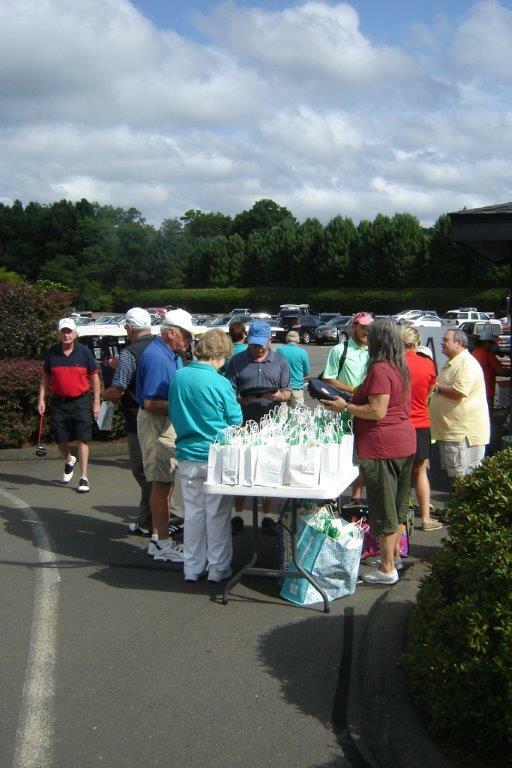 Our 160 players, our generous sponsors and dedicated volunteers together made the event a day to remember. We are grateful for your financial support which helps us continue serving so many people in need. 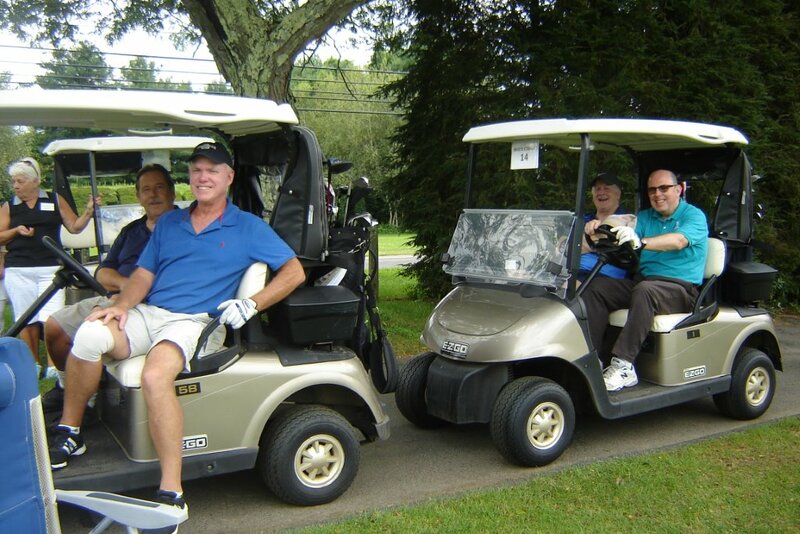 See photos of the day.